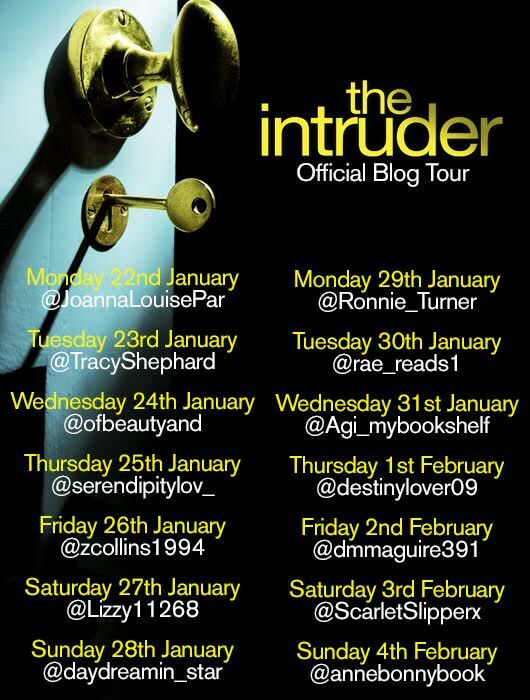 It's been a very busy month in terms of reading, book blog tours and various appointments but I'm now posting my final book blog tour of the month! 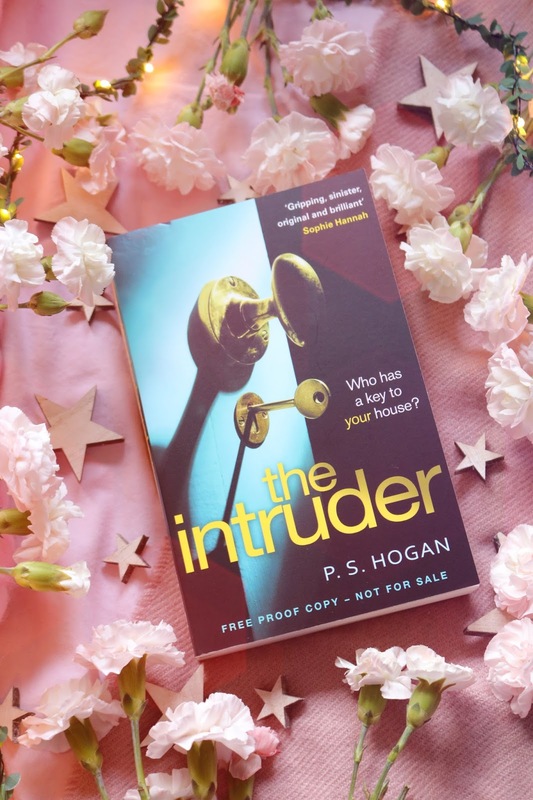 I've already published a couple with Culture Smart and Corvus but today's post is all about a brand new sinister thriller which was kindly sent to me from the lovely people at Penguin Random House UK. I have the paperback version as an ARC which won't be available until May but the e-book is available to purchase now (£4.99). It's a fairly short thriller at less than 300 pages and the countless quoted reviews of this book describe it as sinister, witty, eerie, tension filled and deeply unsettling...so obviously I couldn't wait to read it! While thrillers aren't my favourite genre, I do love a good thriller every so often. We follow William Henning, an estate agent who happens to keep the keys to all of the houses he has sold and visits the residents without them knowing...we also look back on his life and childhood throughout the book. It quickly becomes apparent how unusual, disturbed and unfeeling the main character is which makes for an interesting, creepy and haunting experience of reading the book especially as it seems as though the author is narrating his life to you from the page. This is the first true thriller that I've read in a while and oh boy, did I start with one of the creepiest! The main character is so disturbing and the whole book has an eerie, tension filled and atmospheric feel to it which makes you want to keep reading to find out what will happen, if the main character will be caught and if there will be any consequences of his actions. As with the other thrillers I've read, it was a very quick and easy read as well as being entertaining and intriguing; however I did find a little slow at times and I felt as though the very end was a little anticlimactic, especially compared to the rest of the book which seemed to be building and building up to a cliffhanger or catastrophically dramatic ending. Although I would definitely recommend it if you are looking for a new thriller unlike any other your have read before! Will you be reading this new release? Are you a fan of thrillers? This isn't the type of book I'd usually pick up but I really want to read this now!! It sounds so creepy! This type of book sounds right up my alley! I definitely need to check it out. This sounds like something I would totally enjoy!!! I love a good thriller novel!! I love thrillers! I'll have a look out for this. I can’t! Bring on the fairies and unicorns! My imagination is too vivid for thrillers! Oo this sounds really creepy but so interesting! Ooh I love a good thriller! Love thriller books, they're always so interesting and keep me reading till the end.